Chelsea midfielder Ruben Loftus-Cheek scored his fifth goal in six games against Fulham on Sunday, underlining his recent progress. The Englishman had to bide his time on the bench on Sunday afternoon before being introduced to the action after 67 minutes, with the scoreline at 1-0. The 22-year-old replaced Matteo Kovacic in the middle of the park and it didn’t take long for him to make an impact on proceedings, as he immediately set about taking control in midfield. Loftus-Cheek linked up well with Eden Hazard on a couple of occasions and played some neat passes which helped to push the Blues forward, before sealing the three points himself with a brilliant finish in the 82nd minute. The young Chelsea star played a brilliant one-two with Hazard on the edge of the box before showing great composure to fire the ball into the net at the near post, which ultimately proved to be the final goal in a 2-0 victory. 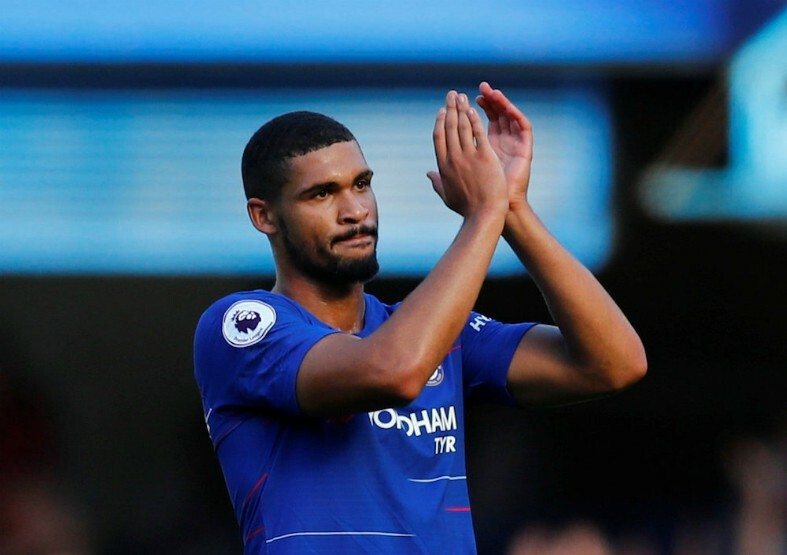 The goal marks Loftus-Cheek’s fifth in his last six appearances across all competitions, which is one more than he managed to score in his previous 60 matches for the club – according to Opta. That insane statistic just goes to show how much he has improved under the guidance of Sarri, who has tried to develop the weak points in his game in order to make him a more effective all-around midfielder. Loftus-Cheek has featured in eight matches for the Blues this term, scoring an impressive five goals and seems to be edging ever closer to a regular spot in Sarri’s starting XI, which is testament to his strength of character. 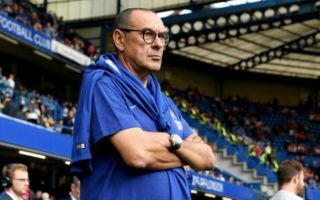 The England international may have endured a frustrating time at Stamford Bridge to date but if he continues to deliver the goods the future looks bright, which is great news for Three Lions and Chelsea fans across the country.